Mortgage applications, meetings with estate agents, credit checks and hundreds of forms to fill out. We understand that security might not be at the forefront of your mind when moving home. 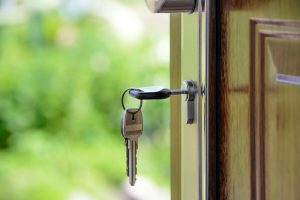 In our latest blog, we’ll look at some of the security features you should be on the lookout for in your new property. Security additions you can make yourself, as well as tips for protecting your belongings throughout the moving process. This entry was posted in Tips and Guides on January 15, 2018 by Phil Hill.